For a gorgeous glow when you get up in the morning, avoid these bad bedtime skin habits. 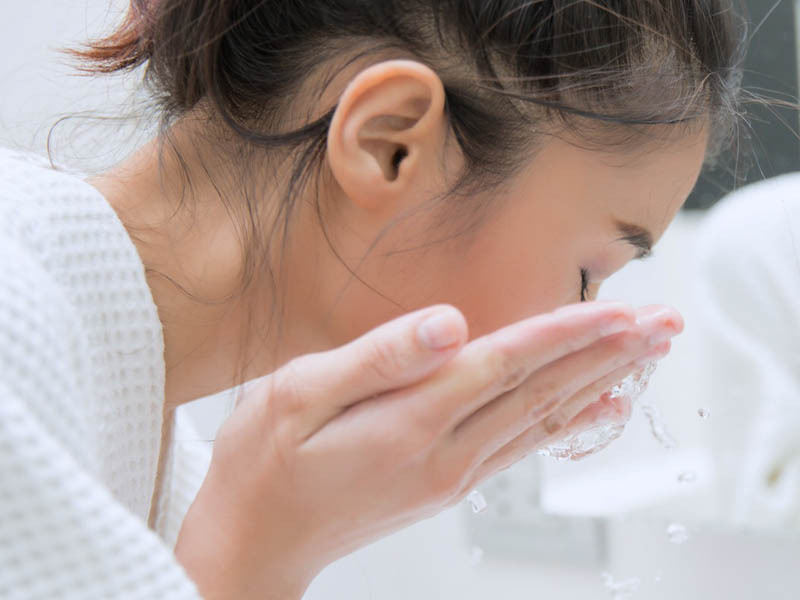 The number one skin sin is simply going to bed without giving your face a good wash. “Even if you do not wear makeup you should wash your face nightly,” says Desmond Shipp, MD, a dermatologist at The Ohio State University Wexner Medical Center. 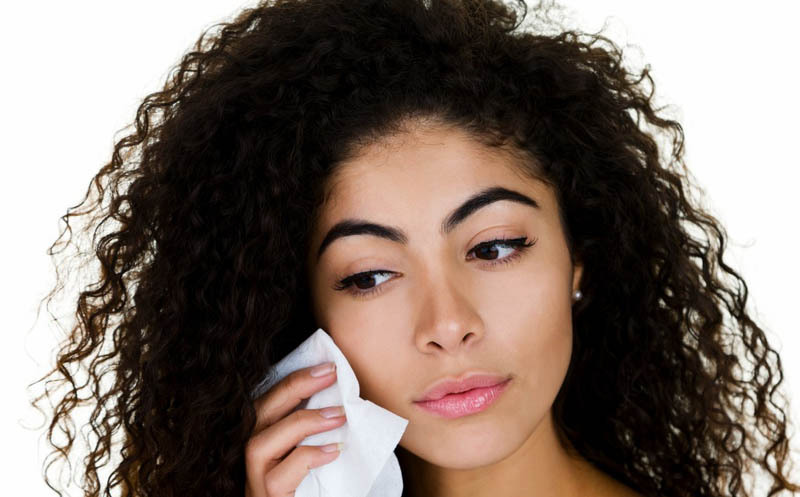 “Your skin is going through a repairing and rebuilding phase during the nighttime and debris such as dust, smoke, and skin care products can clog your pores leading to worsening acne.” Find out the 17 skin care tips that dermatologists use themselves. There is really such a thing as beauty sleep—and getting less than six hours of snooze time at night gives your skin less time to repair itself—which can lead to more wrinkles, an ashy complexion, and those dark circles under your eyes. 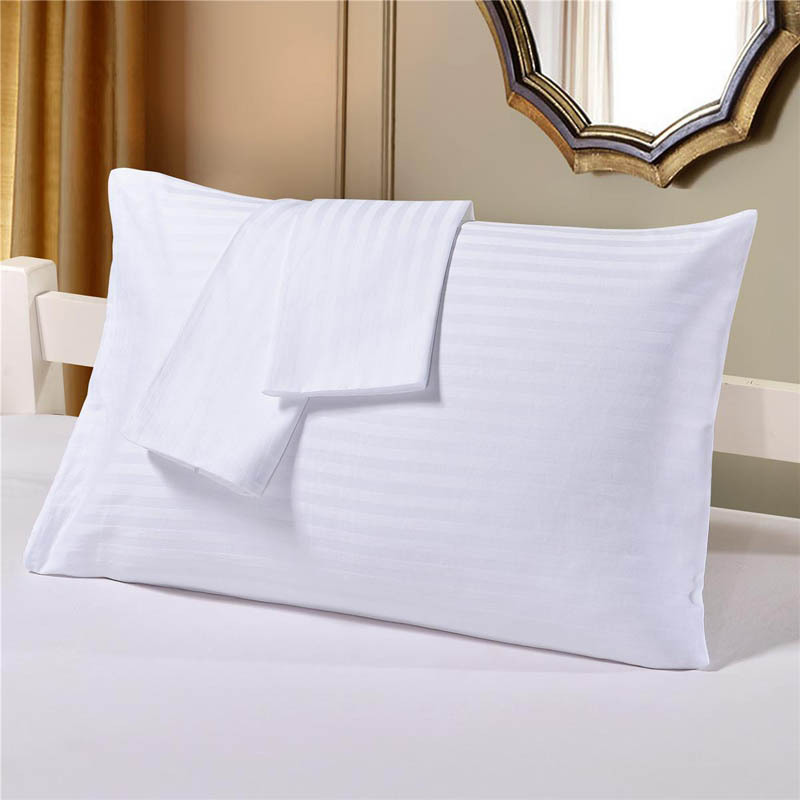 Sleeping on the same pillowcase night after night could expose your skin to some pretty nasty stuff, such as bacteria, sloughed-off skin, and sweat, contaminate it. Dr. Shipp recommends changing your pillowcase at least weekly—more often if you’re acne prone. Discover the worst skin care advice dermatologists hear. Moisturizer helps every skin type—not just people with dry or aging skin. 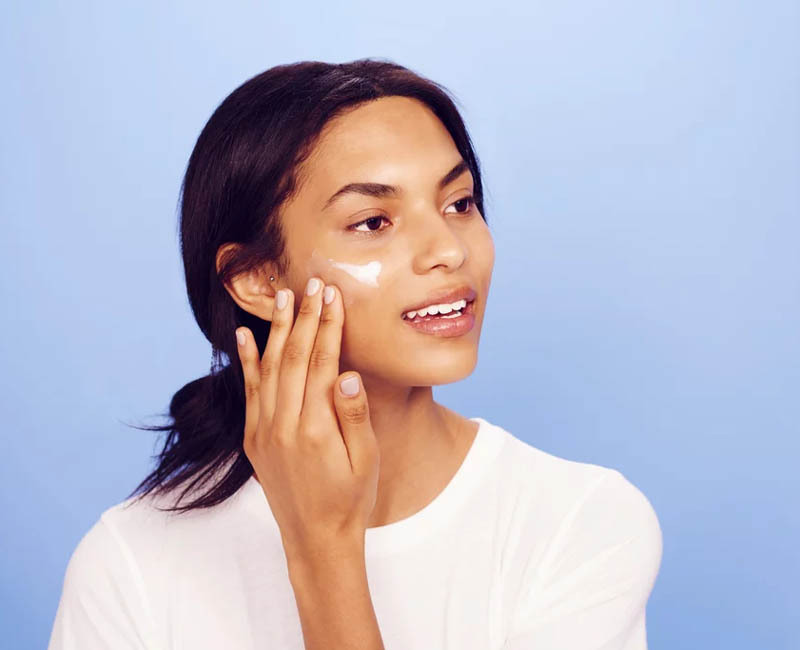 If you have oily or acne-prone skin, look for a formulation that’s made for you—some formulations contain ingredients that can help you battle acne and keep your skin looking dewy. 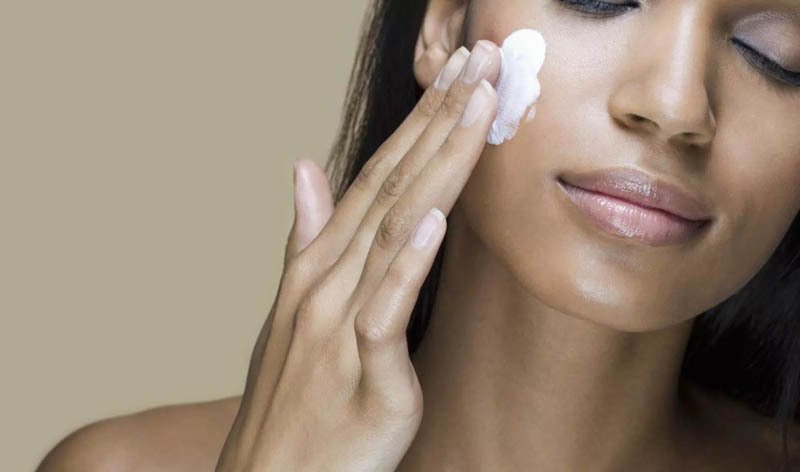 Learn how to use moisturizer the right way. Dry air—whether in arid desert climates or the heated air in a house once cold weather hits—can really do a number on your skin. Dermatologists recommend putting a humidifier in your bedroom to make it easier for your skin to maintain its moisture levels. 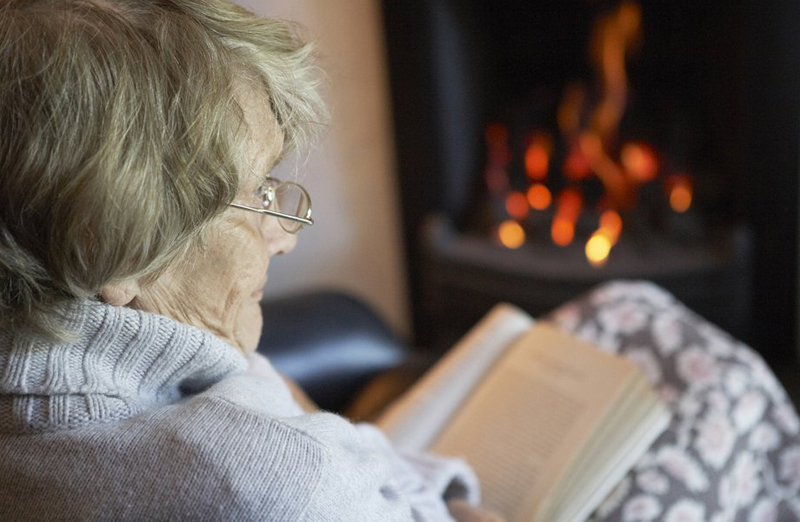 Here are more tips on how to fight dry skin in the cold weather. While vitamin C can be helpful when applied to the skin, vitamin B isn’t quite as effective. “Many forms of vitamin B (like B12) can only be absorbed in the small intestine, so no matter how much is loaded into your moisturizer or serum, it’s not going to make a difference,” Dr. Shah says. “Vitamins like niacin (vitamin B3) can have an effect on the skin’s texture and color, but your skin can’t absorb them. 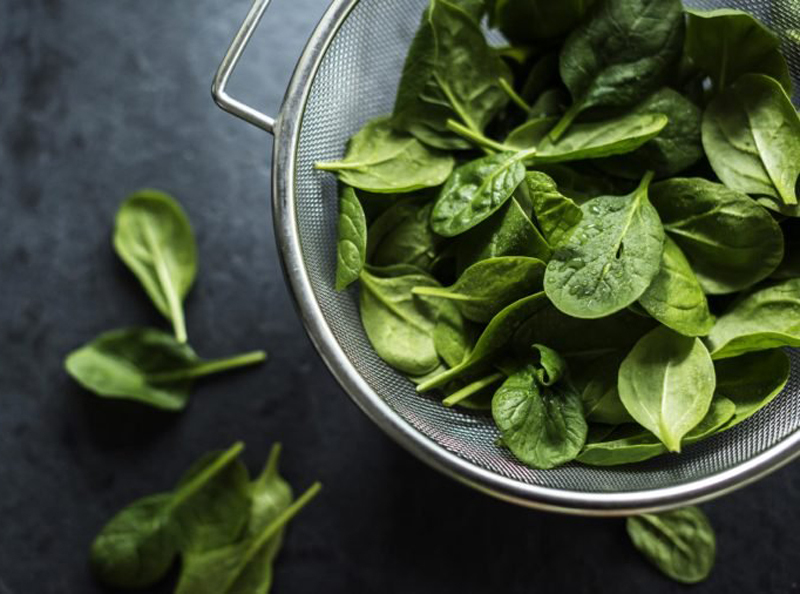 If you really want to tap into the power of vitamin B to improve your skin’s glow and appearance, stick to eating leafy greens like spinach, asparagus, beans, and peas.” Uncover the signs that your skin care products are bad for your skin. While slathering on night cream might be part of your evening routine, you’re likely skipping your lips, which have thin, delicate skin that’s especially prone to dryness and chapping. Skip the heavy-duty retinoids, and put on a generous coating of a lip ointment that contains shea butter, glycerin—or just a little coconut oil. If you’re a stomach or a side sleeper, you could be crushing your delicate facial skin into the pillow, making it more prone to wrinkles due to the friction from the pillowcase. A softer pillowcase can help—but it’s probably better for your skin if you get used to sleeping on your back. 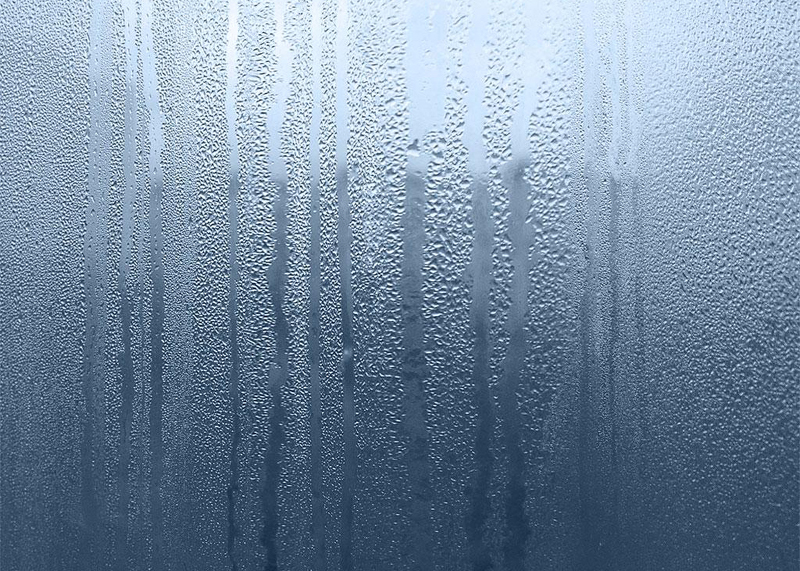 “Keeping your shower water too hot can be dehydrating to the skin,” Svendsen says. Instead, keep the shower temperature on the cooler side, and be sure to slather on lotion afterward. Find out the other ways you may be showering wrong. 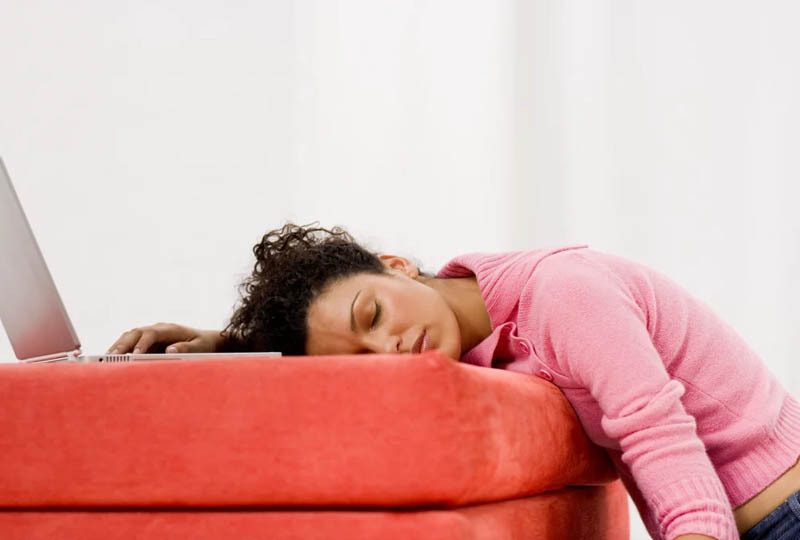 Think twice about that bowl of pretzels or chips before you snooze. The extra salt from your favorite bedtime snack can lead to excess fluid pooling—especially around the eyes. And that means puffiness in the morning. The antidote—a healthier snack, like fruit or veggies. Next, learn how dermatologists look younger overnight.